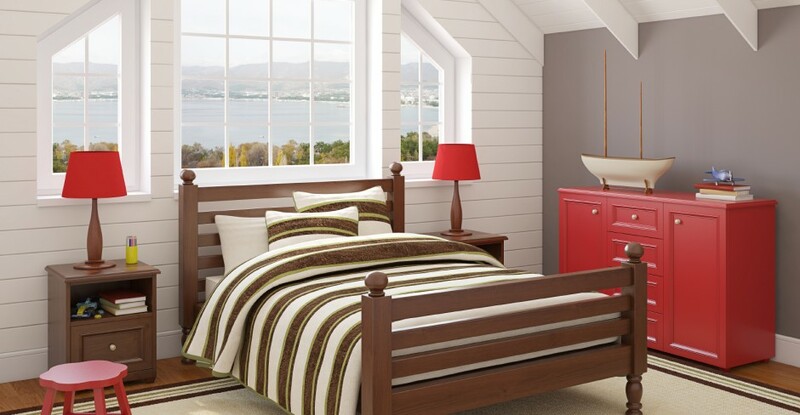 Choosing the perfect colour scheme for your child’s bedroom, making the most of your space,keeping comfort as a priority buying the right pieces of furniture and combining them all to your child’s favorites things, their personality and endless imagination is what we do. At…and the cow jumped over the moon our aim is to create unique spaces that meet parents expectations while advising on the best solution for the child’s own space. 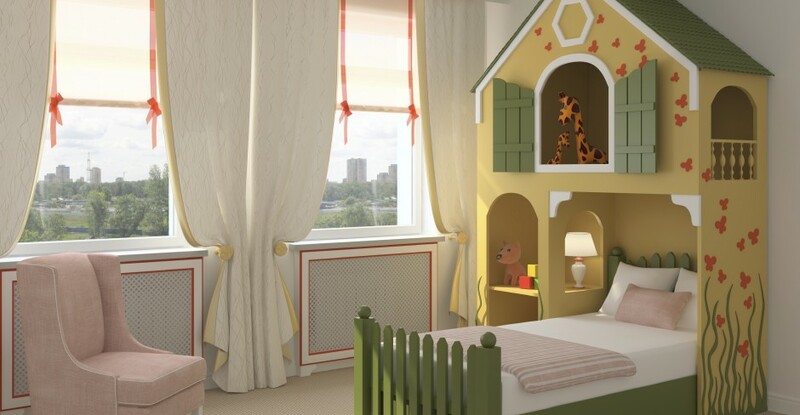 There is no limit to imagination and design; from magical to dreamy from angelical to playful from classic all the way to latest trends in children’s bedroom decoration. At ... and the cow jumped over the moon we are driven by creating effective, beautiful, creative and functional spaces for amazing young people. We are qualified professionals here to help you to make the right choices, to plan the perfect space, to design solutions tailored to your needs and budget. Our design style is our client’s style. We proud ourselves to deliver: quality work, friendly service and fair price.